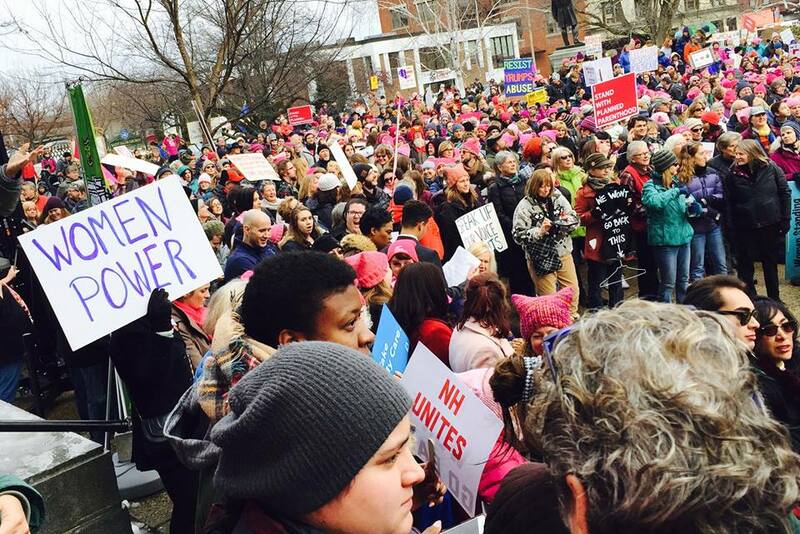 We commission research about women and girls in New Hampshire to inform the public, spark dialogue, and shape statewide policymaking. 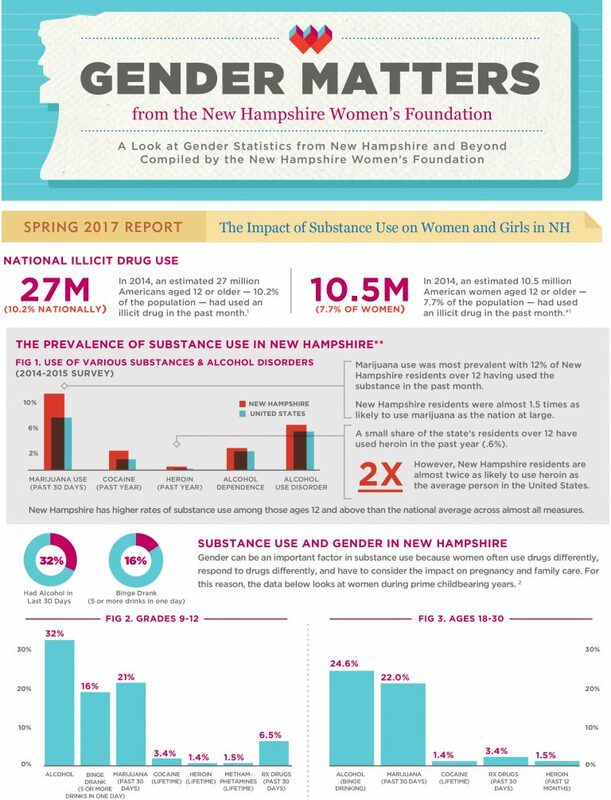 Our quarterly publication is a quick look at current issues impacting New Hampshire women and girls. 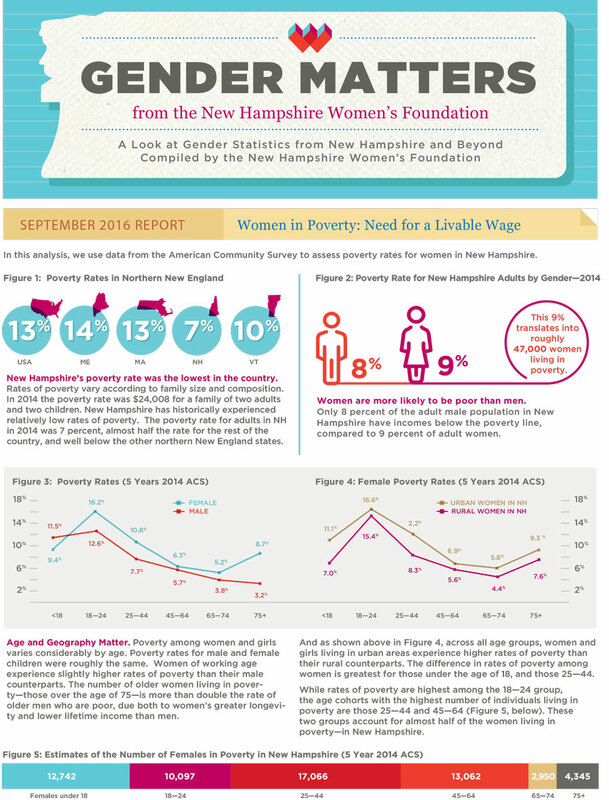 Our biennial report focuses on key indicators of health, safety, economic security, and leadership for New Hampshire women. We produce a variety of publications reviewing timely topics that are important to New Hampshire women and girls. The New Hampshire Women’s Foundation is built on 100 years of history from five different New Hampshire women’s organizations.